We’re a national team, based in Auckland, but we have players from all over the country. Established in May 2013, the NZ Falcons Rugby Football Club follows in the footsteps of the Ponsonby Heroes and the Krazy Knights teams. 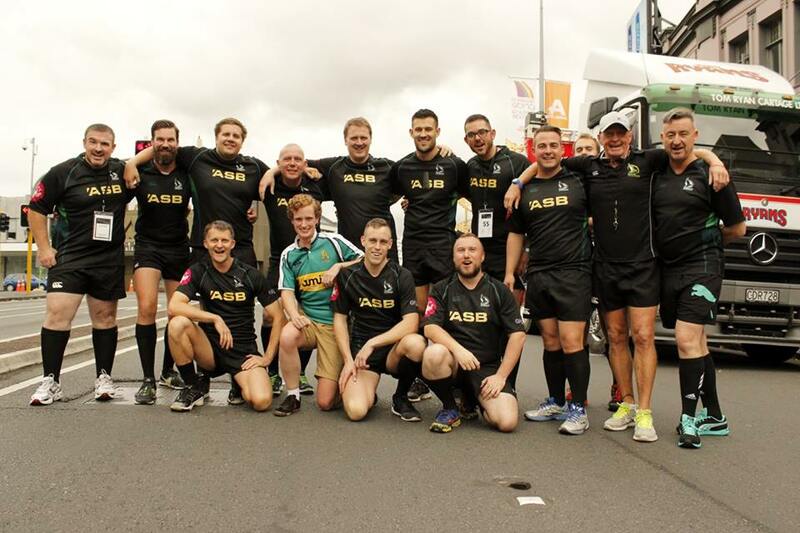 NZ Falcons RFC is an inclusive club with the goal of enabling gay men to come together to participate and enjoy rugby in an open and supportive environment.